WE HELP YOU FIND THE "CARE" IN YOUR CAREER. 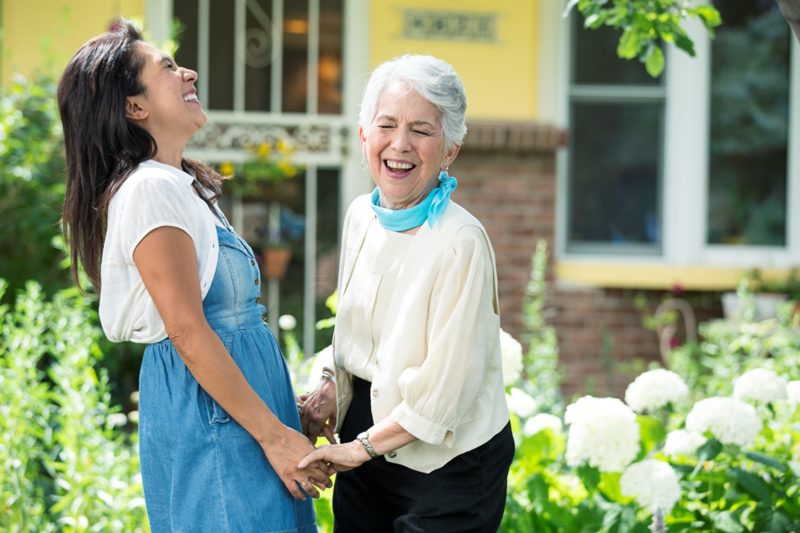 Founded in 1980 as a premier provider of home care services, Homewatch CareGivers now consists of more than 200 franchise locations in six countries. Our business model is proven to generate in-market success against our competitors by offering a better approach to care, better business intelligence tools and a more efficient client acquisition model. And, the aging Baby Boomer population will sustain our rapid growth in the industry. WE ARE A COMPANY DEDICATED TO PEOPLE. What sets us apart in our industry? Above all else, it is our commitment to the people we care for and the people we work with. Our business is based on getting to know the life stories of the people who trust us to care for them. We not only add new, engaging chapters to their lives, we're changing the life stories of our franchisees, too. In fact, getting to know the wishes and goals of the people we care for and the people we partner with in business is part of what makes our company and our mission so exceptional. More people are choosing to remain in their homes as they age. Various studies on aging, including an AARP study, have found that up to 89% of seniors want to live in their own homes as long as possible. The senior population has become the fastest growing segment in the United States, and up to 70% of seniors will need long term care services in their lifetime. Because of this, the need for home care businesses will continue to increase, and now is the right time to invest in a quality senior care franchise. 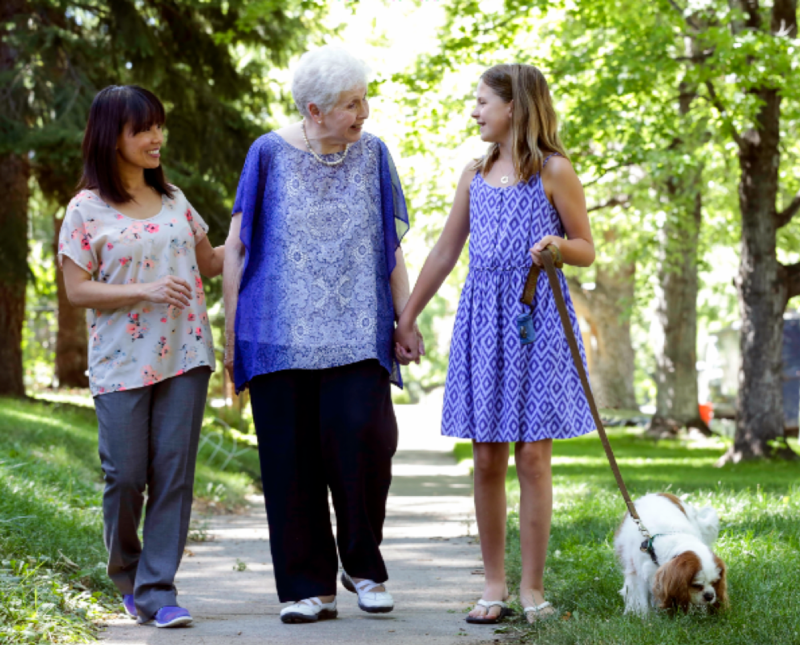 IS HOMEWATCH CAREGIVERS RIGHT FOR YOU? Homewatch CareGivers Franchisees provide much-needed services, while benefiting from a market with expected long term growth. Ideal candidates should be interested in providing employment and improving the quality of life for families within their communities, as well as being self-motivated and willing to follow a franchise system. Business management skills are preferred; sales and marketing skills are a plus. Health care experience is not required. If you're curious as to how you can get started, take the next step! We offer an online, education-based process to help you discover if this business is right for you. In addition, our franchise consultants will get to know you better and see if you are a fit for our culture. Please download the free franchise satisfaction report and a franchise consultant will contact you to get started on the road to ownership! I understand the financial requirements of this franchise opportunity, and understand Homewatch CareGivers is currently ONLY franchising within the states listed above. I would like to have someone contact me with more information.